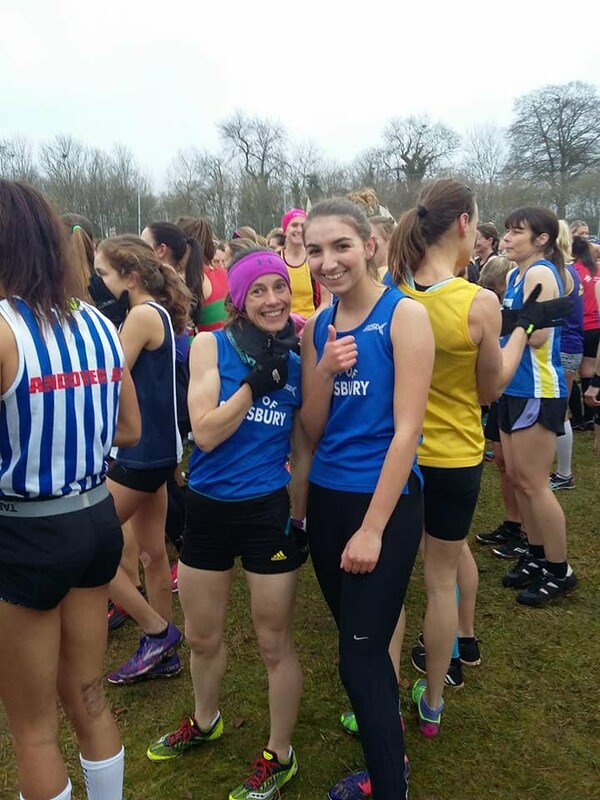 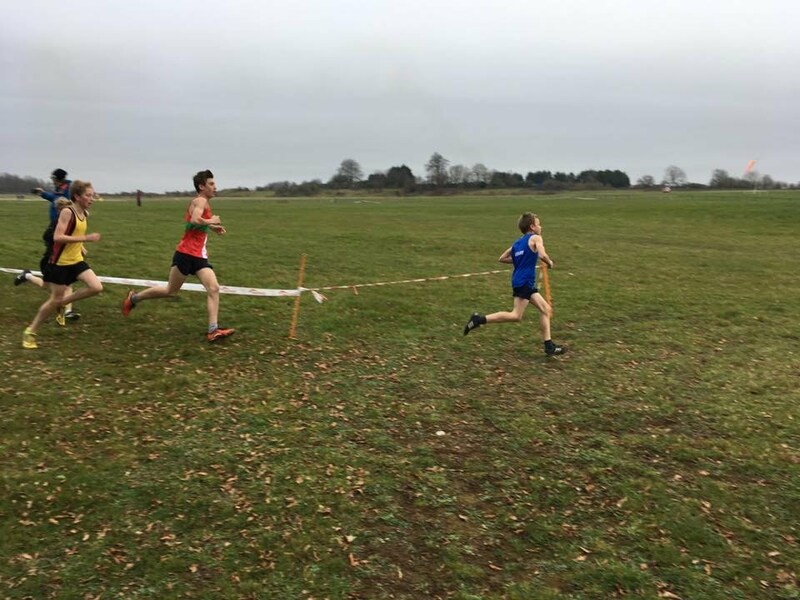 City of Salisbury’s Bea Wood scored another emphatic win in the Hampshire cross country league fixture at Popham airfield, leaving her nearest rival nearly ten seconds adrift. 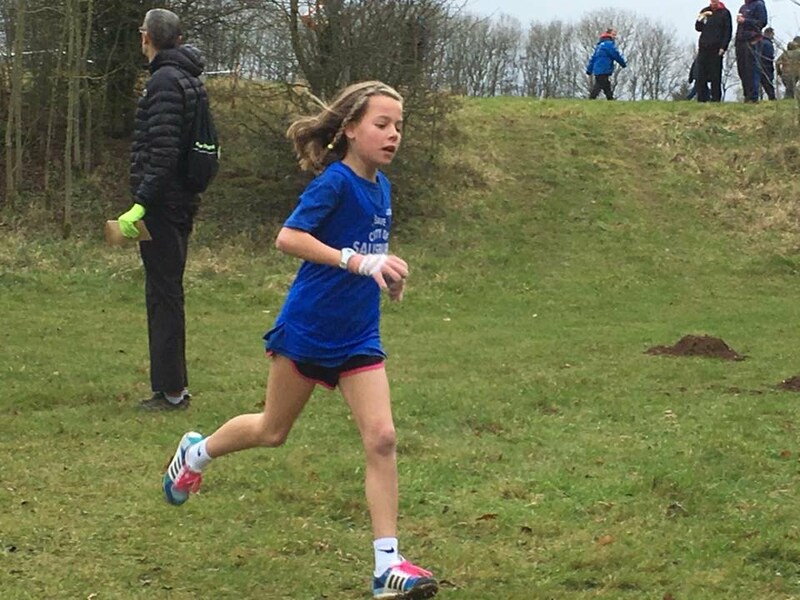 This was Wood’s third win in the first three of the season’s league events, putting her firmly in top place in the under-15 standings. 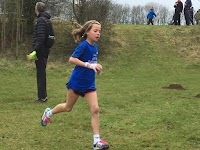 Lukas Bailey was fifth in the U-13’s, Sophie Nicholls 21st in the U-13 girls and Sian Thomas 221st the best of a number of good performances among the seniors. 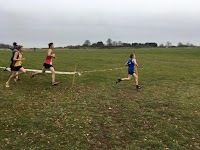 On the road in the Hampshire league Victory 5mile at Portsmouth, Stuart Holloway led the men’s A team with a 26min 29sec run for ninth place, ahead of Lee Syrett’s 29.24 personal best, Richard Davidson 30.41pb, and Jonathan Croom 30.46pb. 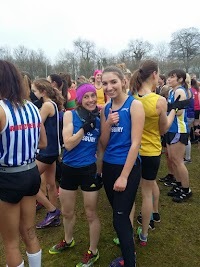 Ruth Thom improved by nearly two minutes to 31.54 for the women’s A team, followed by Catherine Steele 37.32 and Liz Roberts 39.53. 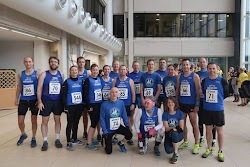 Other finishers were: Angus Paton 31.23pb, James Ballard 32.13pb, Craig Weatherbun 33.13, John Duffy 33.24, Richard Larcombe 33.34pb, Steven Mitchell 34.18pb, Jon Kershaw 34.24pb, Joseph Cornwall 34.53, John Ruskin 37.07, Barry Vincent 37.30, Paul Slaughter 38.09, Nick Willetts 38.49, Linda Robson 40.29, Di Cross 42.36, Jane Whiteley 43.13, Denise von Roretz 44.45, Colin Martin 46.04 and Lesley Brown 50.56. 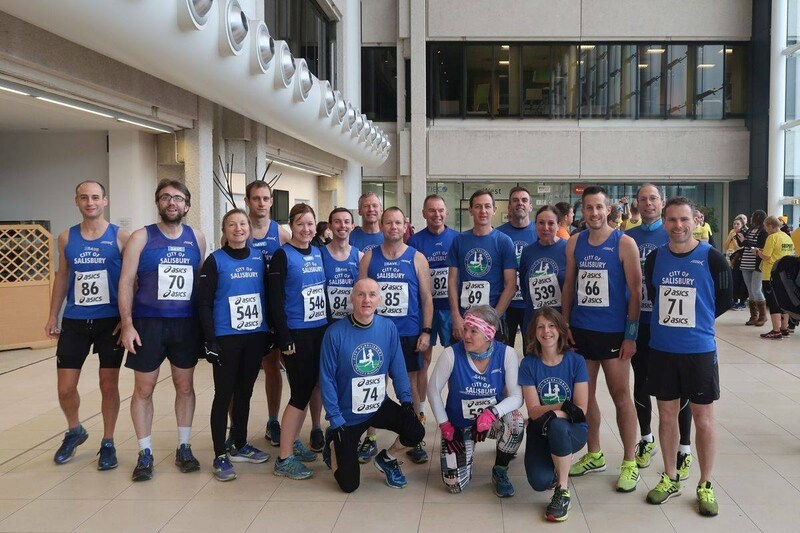 The road race league season now takes a break until the Stubbington 10k on Jan 14th. 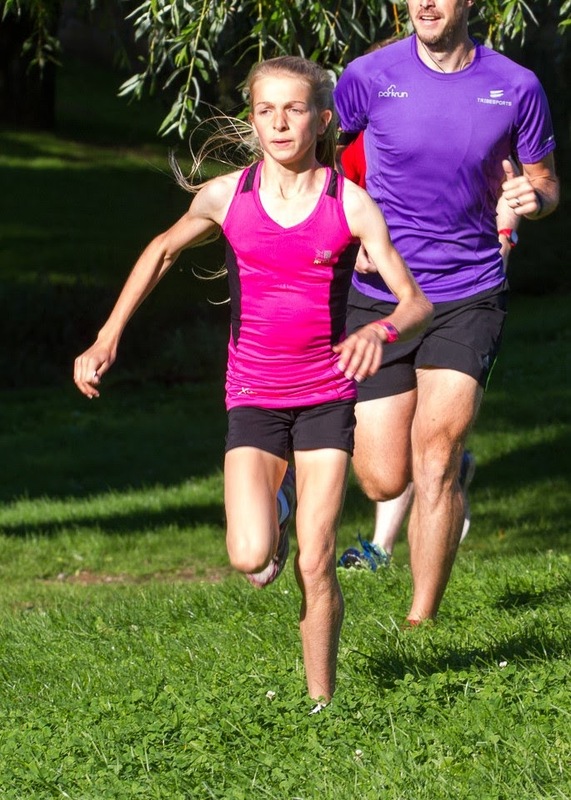 Phil Perry completed his 16th marathon of the year at Lulworth Cove with more than 5,000ft of climbing making his six hour run the toughest so far.